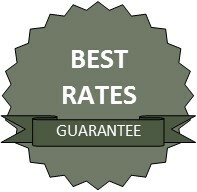 best rates and prices We don't only strive for best service practices, but we also have the best rates and prices. Click below for details. 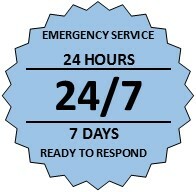 available 24/7 We know that certain situations call for service around the clock. Give us a call when you need us, Anytime! 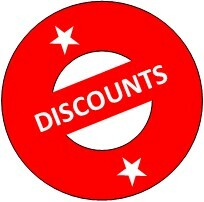 discounts available We have many different types of discounts available. Military, Seniors, Disabled and Large Job are a few. Click below for more. 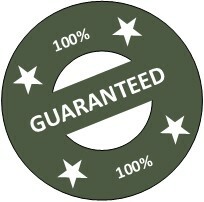 Protection guaranteed We are fully commissioned by the State of California, bonded and insured for your peace of mind. Click below for details.